How can you trust a second chance with the love of your life? Casey has never met anyone like Grant: smart, mysterious, and utterly alone. Grant walks through Casey’s life like a ghost, showing up in the middle of their senior year with no explanation, no history, and no interest in knowing anyone. Casey has plenty of friends, supportive parents to pay for college, and a solid future ahead of him. It should be easy to ignore a new outcast on campus. But try as he might, Casey is drawn to Grant—and the more he learns, the more he wants to learn. How do you go back to being strangers with someone who has seen your soul? Grant left a broken life behind him in Georgia. When his mom moves them to Middle-of-Nowhere, Nebraska, he wants a fresh start, setting his sights on a future when he’ll be done with school, helping his mom make ends meet, and able to forget all of his mistakes. The last thing he needs is someone getting in the way of that—someone feeling sorry for him. So why can’t he bring himself to stay away from Casey Dunne? I don’t want us to be strangers again. When circumstances tear them apart, it seems unlikely that they’ll ever be reunited. But when their paths do cross again, against all odds, their positions are reversed. Casey doesn’t believe that Grant will recognize—or want—the person he’s become since high school. 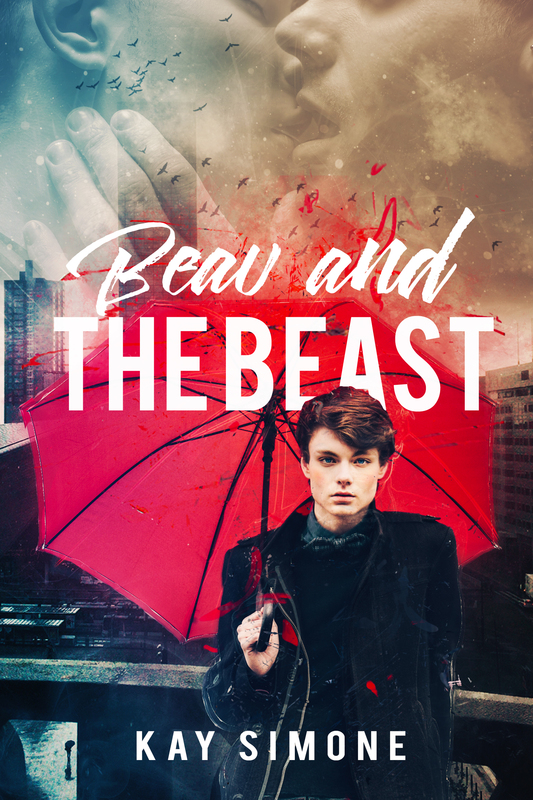 Grant doesn’t know if he can give Casey the life he deserved all along… But he’s damned well going to try. 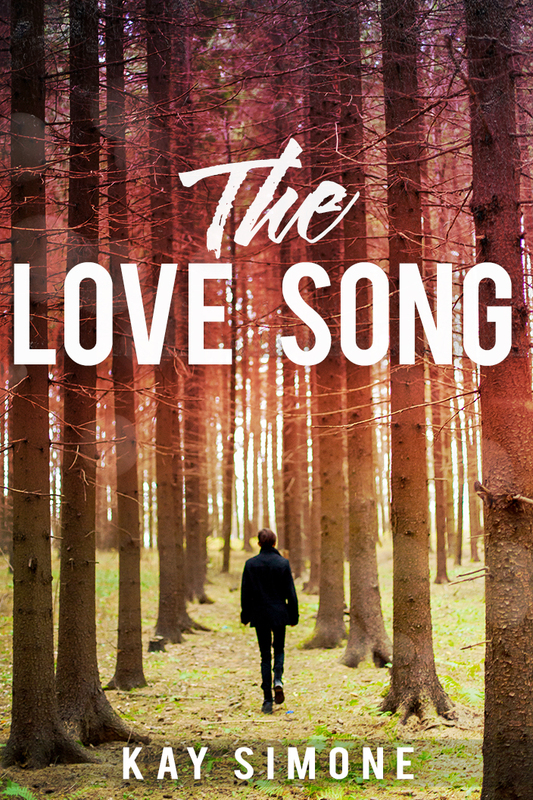 The Love Song is a steamy and emotional standalone romance with second chance themes, hurt/comfort, and a happy ending.